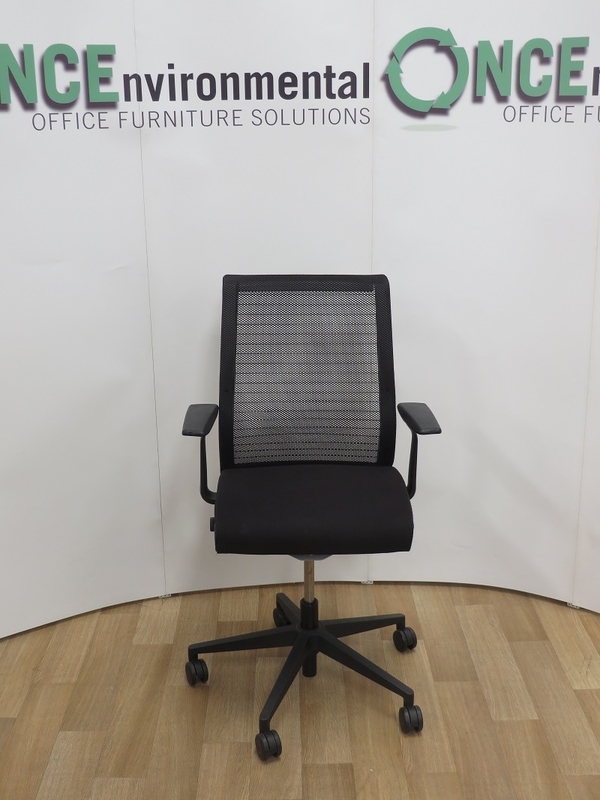 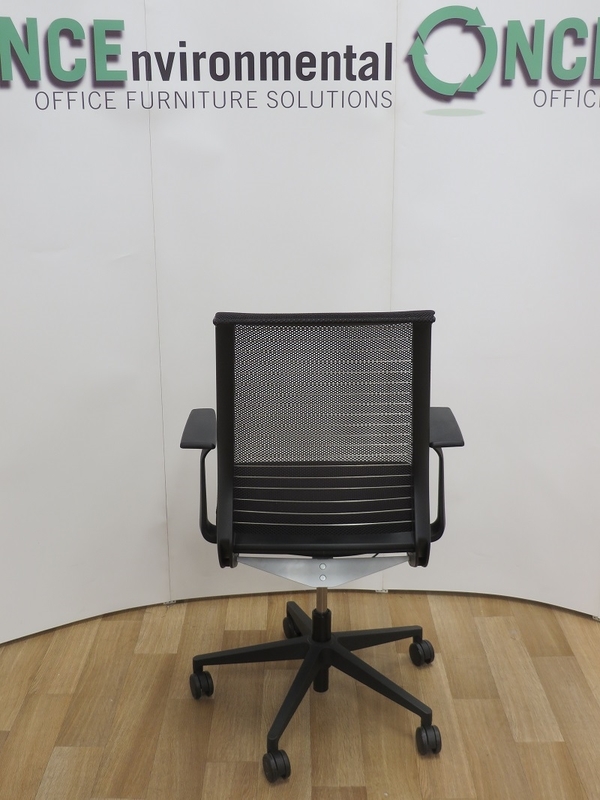 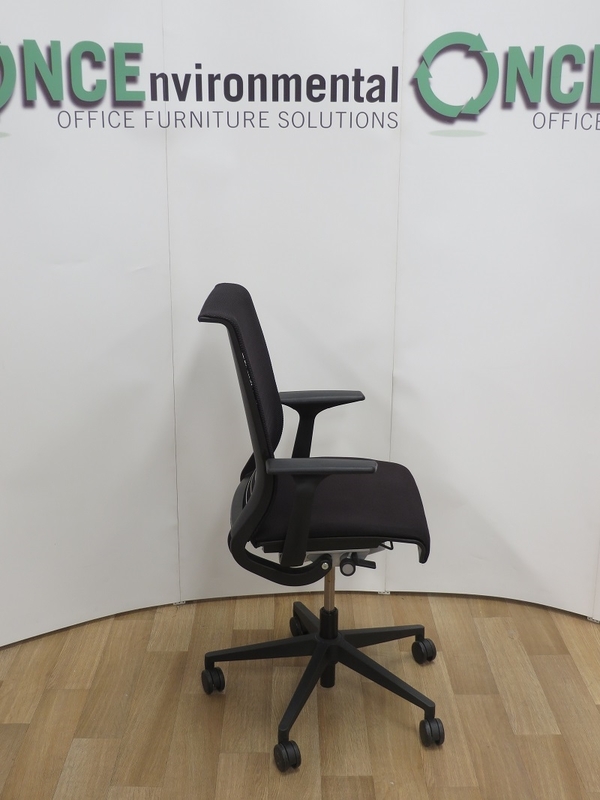 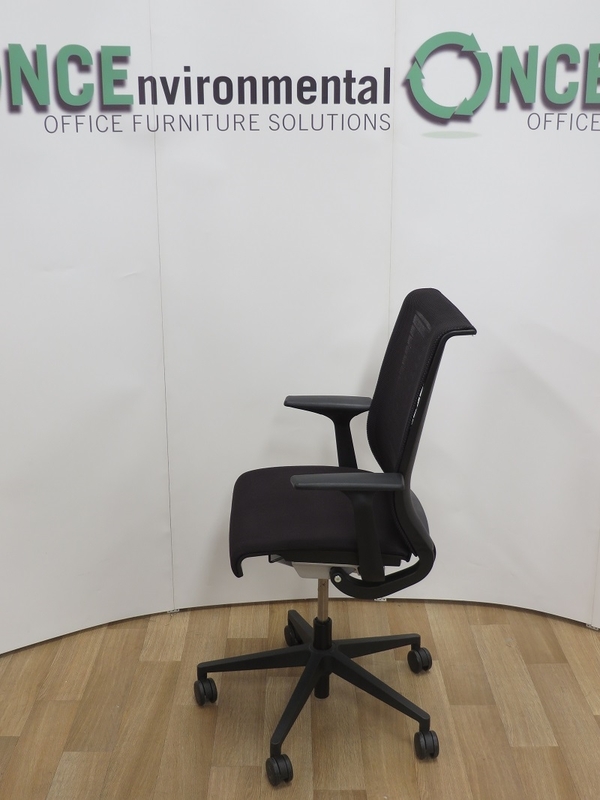 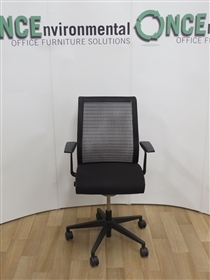 Used Chairs Steelcase Think Task Chair Available In Any Colour Seat. 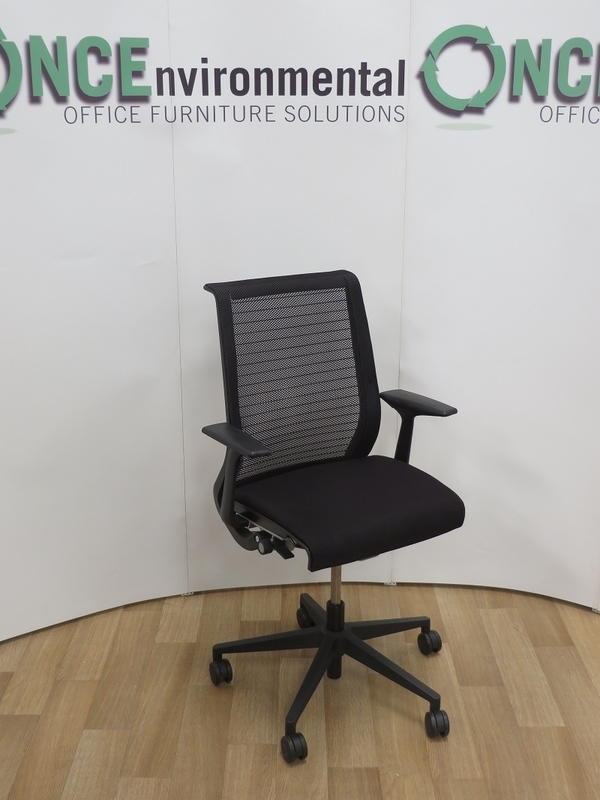 22 IN STOCK. Chairs - Steelcase Think Task Chair Available In Any Colour Seat. 22 IN STOCK.